If your house was flooded by a busted pipe and you need a place to stay while your house is being repaired, insurance housing in El Paso can be the ideal living arrangement. Corporate Comforts is the premier provider of insurance housing, TDY lodgings and extended stays, offering comfortable and affordable furnished apartments for your convenience. A flooded home usually means many of your personal possessions were damaged. You may not want to buy new furniture or other items for your house until the repairs are completed and until you know exactly what you need. This means you will have to find insurance housing that is furnished and that offers the amenities of home that you require until you get back into your own house. Corporate Comforts has fully-furnished and fully stocked houses that offer everything from sofas and TVs to dishes and bed linens that you are going to need when you live in a temporary residence. You want to make sure your insurance housing is also going to allow you to stay for a short-term period since it probably will not take more than a few months for your home to be cleaned up and restored after the flood caused by the burst pipe. Corporate Comforts offers a short-term stay so you are not locked into a six month or one year lease when your own home may be ready well before that time passes. 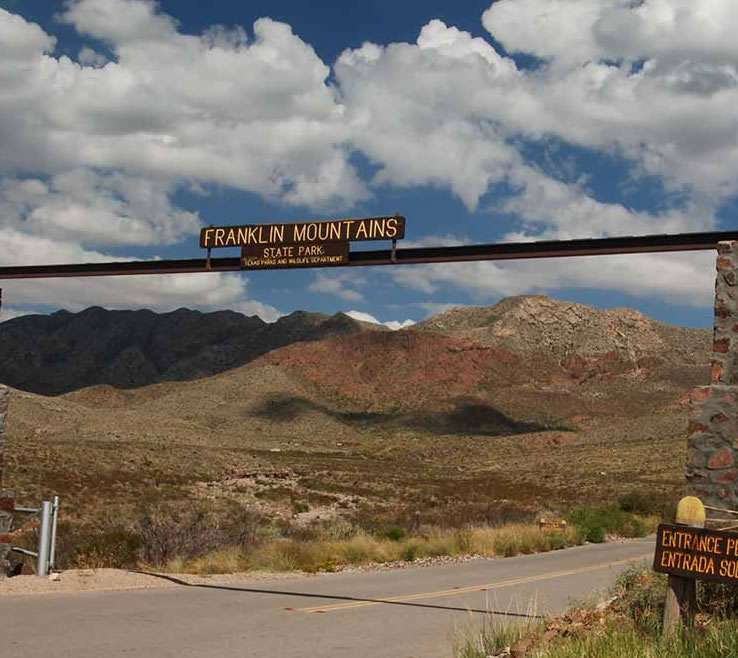 Corporate Comforts also offers affordable insurance housing in El Paso so the allowance from your insurer for temporary housing will pay the bills. Our location is convenient to work and shopping areas so you can get around easily while you live in temporary housing and there are plenty of onsite amenities to keep you busy as you wait for your home to be repaired. 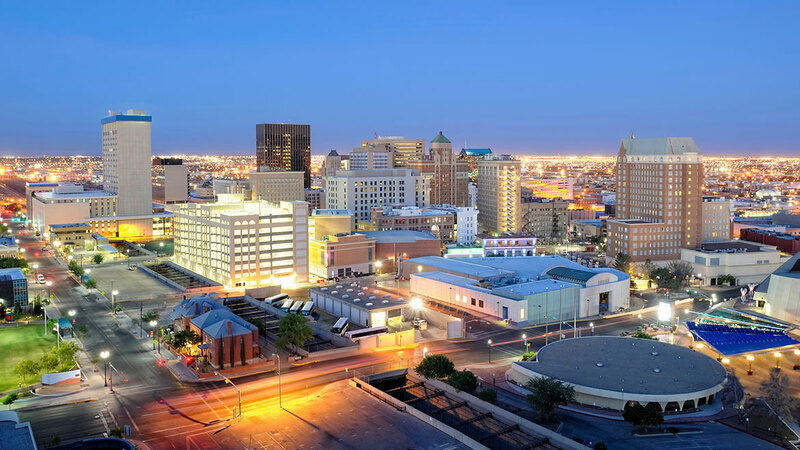 To learn more about insurance housing in El Paso from Corporate Comforts, give us a call today.